Imagine that you are at work chatting with a coworker. Now imagine a strange look comes across your coworkers face as he suddenly collapses. 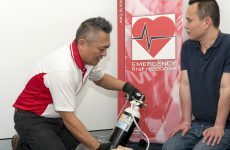 Recently, you completed a CPR, First Aid, and AED class and spring into action. You shout for someone to call 911, and check for breathing and a pulse. You detect neither and as you begin CPR, you suddenly remember… the AED! You shout for someone to get the AED that has been mounted in the hallway of the building for years now. The AED is retrieved; you open the case, try to turn the device on and… nothing. To your horror, you realize that the batteries are dead! 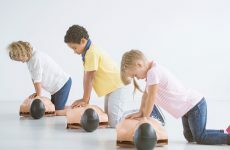 Automated External Defibrillators (AED) can be a lifesaving tool, but can be useless if not maintained. An AED maintenance schedule is imperative to keeping your device functioning properly. 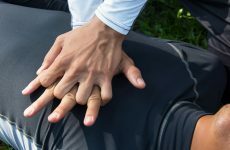 Follow these rules and, chances are, you and your AED will be ready to save a life.